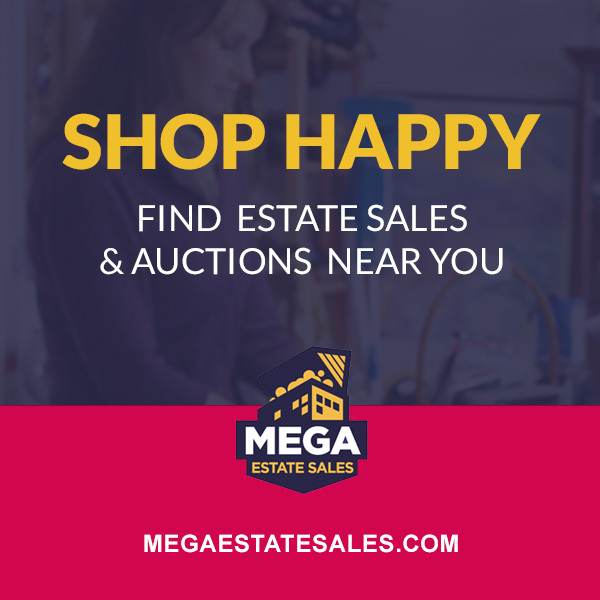 Mid-Week Live Estate Auction! (April 10). Wednesday, April 10, 2019, starting at 9:30 am. Preview: Tuesday 10 am - 7 pm.